A wonderful way to introduce children to the magic of classical music! 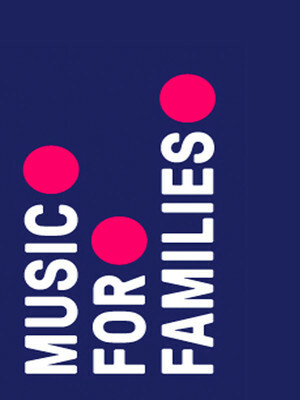 Why See San Francisco Symphony - Music for Families? Classical music often evokes images of elitism and life behind the velvet rope, and is not often a family-friendly affair. 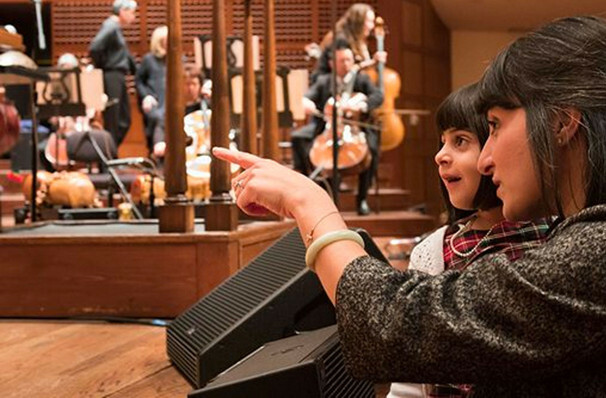 But the San Francisco Symphony Orchestra is smashing down barriers with their Music For Families series, inviting kids ages five and above to experience the wonder of orchestral music in an inviting, inclusive and fun atmosphere. Each of the casual afternoon concerts not only introduces young minds to the great composers, but keeps them engaged with interactive elements. If that wasn't enough, there are pre-concert activities held in the Davies Symphony Hall lobby. Kids can collect stamps in their musical passports, pet creatures great and small at a special petting zoo, create to their hearts content at various coloring stations and take snaps at the conductor photo station! Forthcoming shows include the 'Superheroes & Villains' program on December 1st, 2018 and the 'Music Around The World: Influences Of Africa' on February 2nd, 2019. Sound good to you? Share this page on social media and let your friends know about San Francisco Symphony - Music for Families at Davies Symphony Hall. Please note: The term Davies Symphony Hall and/or San Francisco Symphony - Music for Families as well as all associated graphics, logos, and/or other trademarks, tradenames or copyrights are the property of the Davies Symphony Hall and/or San Francisco Symphony - Music for Families and are used herein for factual descriptive purposes only. We are in no way associated with or authorized by the Davies Symphony Hall and/or San Francisco Symphony - Music for Families and neither that entity nor any of its affiliates have licensed or endorsed us to sell tickets, goods and or services in conjunction with their events.